Get superior information technology services tailored to your business. Turn to Perigee Networks, LLC. We pride ourselves on being a master agent and telecommunications service provider for the top carriers in the industry. Allow us to help you save time and money by providing you with a customized telecommunication plan for your business needs. 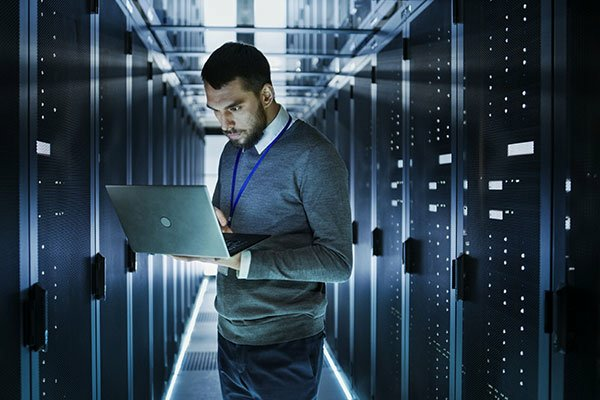 Here at Perigee Networks, LLC, we ensure to provide a range of exceptional IT solutions to help you boost your connectivity, avoid downtime, and prevent emerging cyber threats. Aside from IT services, we offer a suite of IT products ideal for small to medium businesses. To find out more about how we can help you, contact us today.